• A value jumping boot stacked with features. 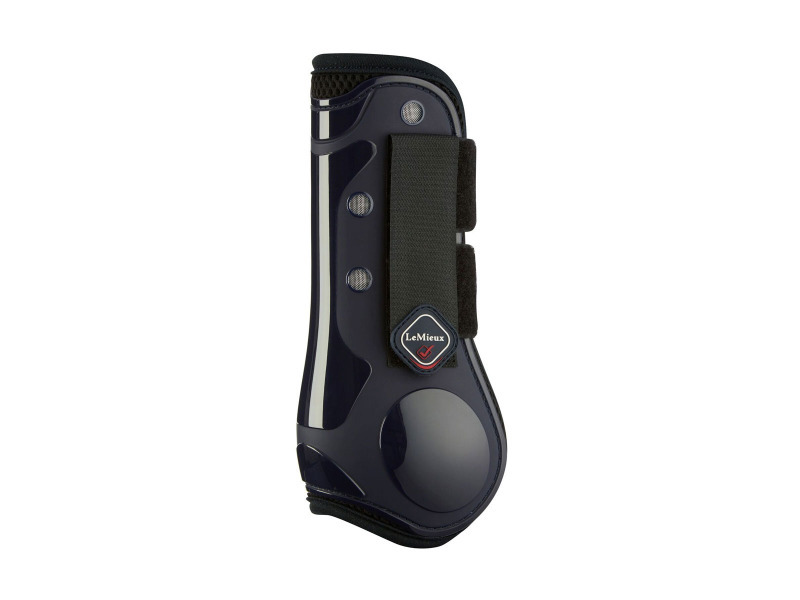 • Close fitting vented TPU shell protects the tendon and prevents heat build up. • Soft inner lining and flexible cut-away design allow optimum fit. 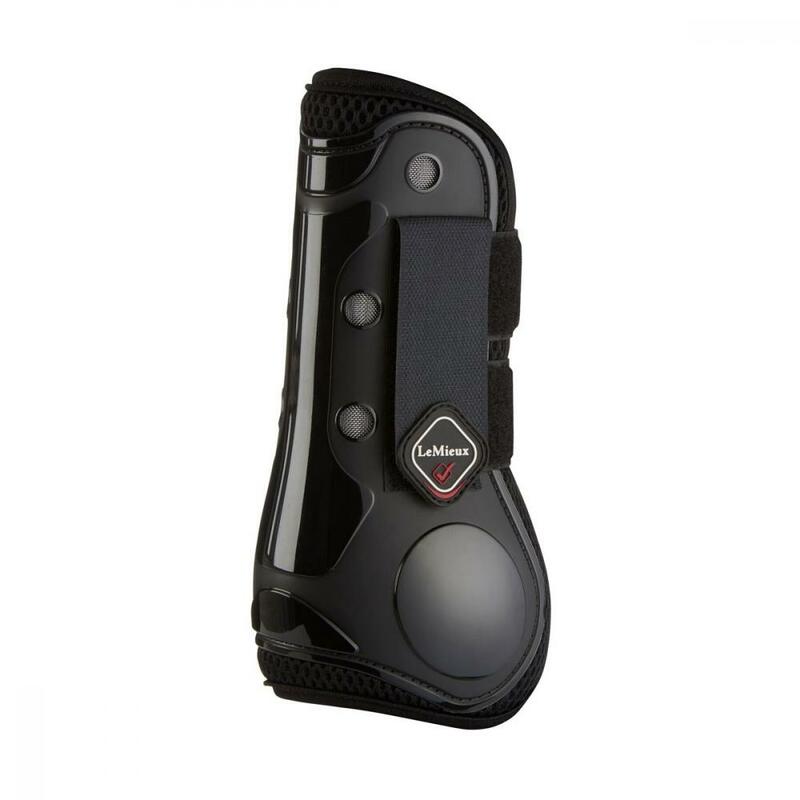 • Double Velcro over-locking closure ensures security. 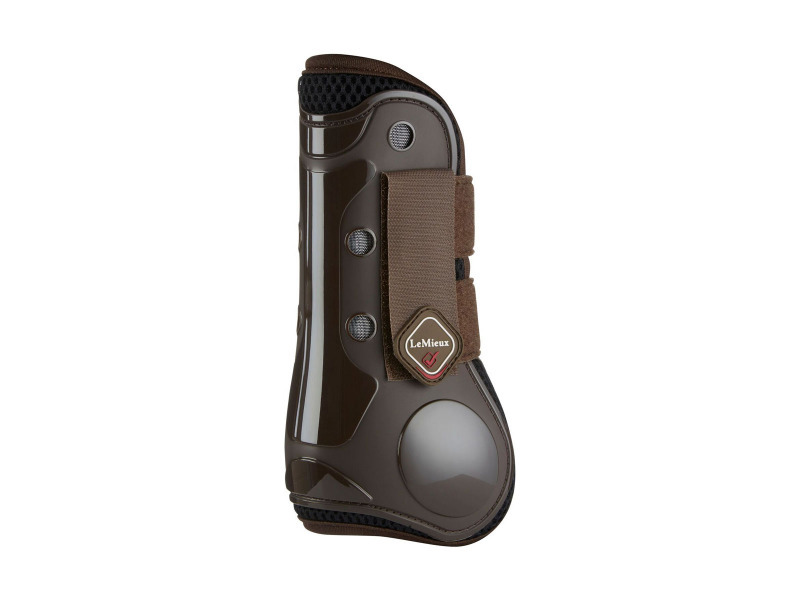 There are currently no questions for LeMieux Derby ProJump Tendon Boots - be the first to ask one!